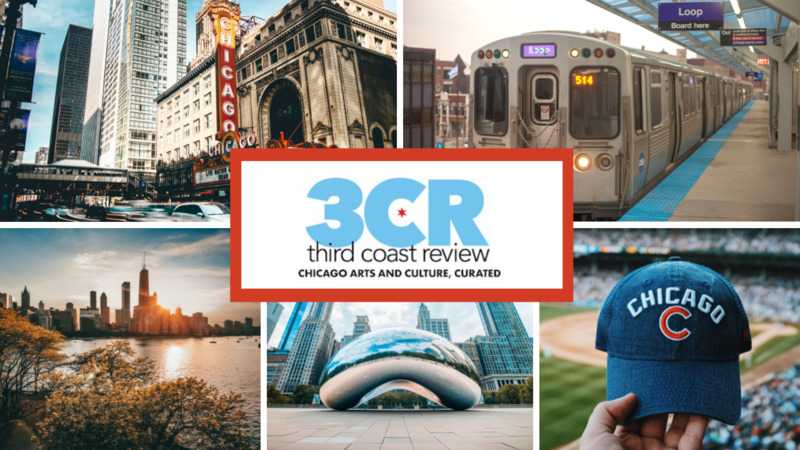 Welcome to Third Coast Today, our curated, of-the-moment rundown of the latest news in Chicago politics, education, business and finance. We'll cover Chicago, the state of Illinois and other news of interest to our arts-and-culture fiend readers. Catch it here for updates every weekday or check it out on our home page--in the first right-hand column.